Building performance testing can identify potential risks, optimize building design, and evaluate return on an investment. Join BEC Dallas for an informative, free program at TIER REIT with our panel of experts. Topics discussed will include the latest research and findings on implementing a building enclosure design for wind hazard mitigation. Questions from attendees encouraged! Food and refreshments will be provided. Larry Tanner has over 30 years of service to Texas Tech University and manages the NWI Debris Impact Facility at Texas Tech University. 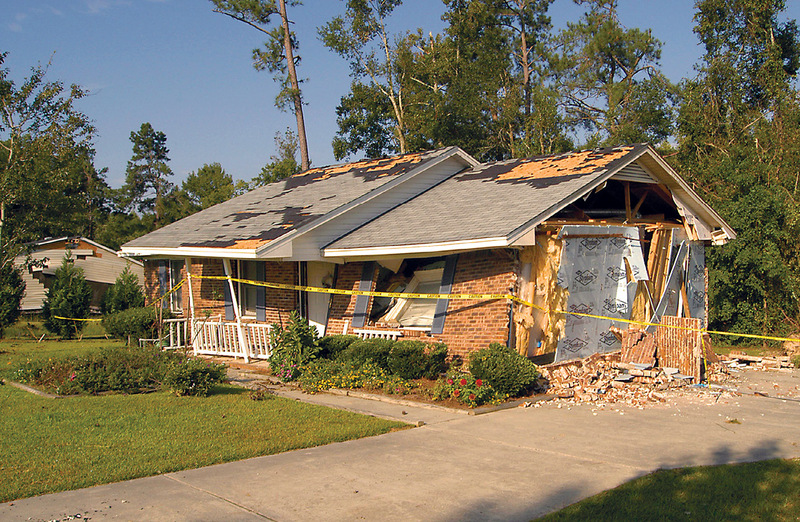 Mr. Tanner has conducted 13 Total Storm Investigations and 3 Testimonies to Texas State House and Senate Subcommittees regarding the use of building codes for mitigating the damage from severe storm storms. Andy Wilson is Lab manager at Construction Consulting Laboratory, International (CCLI) in Carrollton, TX. The facility has been in business since 1974 and has the ability to test full size exterior wall mock-ups. It is a recognized international testing facility and is continually being updated and maintained. Dudley McFarquhar, PhD, PE, McGarquar Group, Inc.
Dudley McFarquhar is past national chair of Building Enclosure Technology and Environment Council (BETEC). He has 30 years of experience in civil engineering. Currently a principal of his consulting firm, McFarquhar Group Inc., he has also taught in the Department of Civil, Environmental, and Construction Engineering at Texas Tech and has extensive experience in engineering consulting and design, forensic investigation, building repair/restoration of building exterior enclosures and related litigation support. He has conducted extensive research in window glass strength behavior and investigated both tornado and hurricane damage on exterior wall systems as part of an ASCE task group and he has worked as an independent consultant. Mr. Blackburn has over forty years experience in the analysis, planning, design, and construction management of a wide variety of building types. He is a past member of the American Institute of Architects (AIA) Building Science and Performance Knowledge Community Advisory Group and served as the AIA liaison to the National Building Enclosure Council (BEC-National), originally a joint venture of AIA National and the National Institute of Building Sciences (NIBS). Mr. Blackburn has served on the BEC-National Research Coordinating Committee, the Building Enclosure Technology and Environmental Council (BETEC) Board of Direction, and is active in the BEC Dallas Chapter. Parking is free. Enter the lot from Alta Loma and park in any space that is not reserved.